For those in the know Les Allues has long been a favourite location to pass a week's skiing in the Three Valleys. This charming, traditional village offers many amenities (church, shops, restaurants and bars) and is efficiently linked with the ski area. 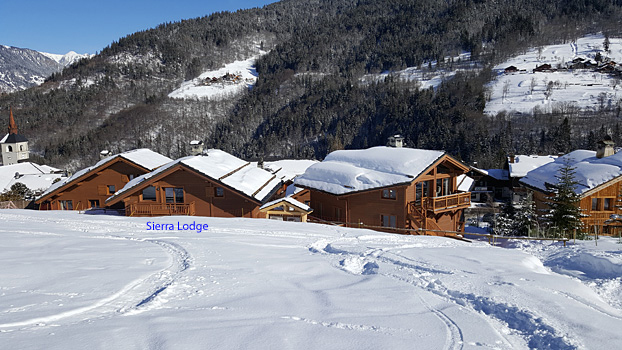 Sierra Lodge was completed in December 2017 and is situated at the southern entrance to Les Allues. 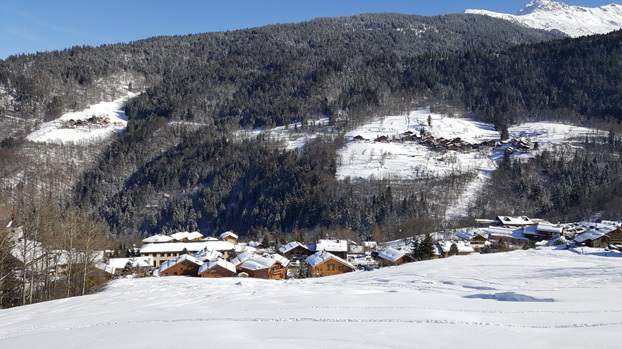 It is ideally located close to the Village Shop, local bars and restaurants, minutes from the Meribel bus stop and a 450m walk to the Télécabine that takes you to the Chaudanne, Meribel's main ski area. 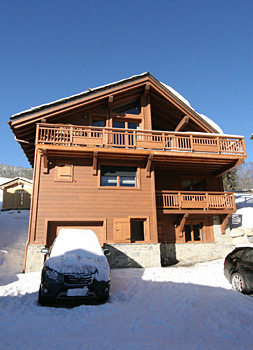 This chalet accommodation is over three floors with the living area under the high eaves of the roof giving it a light and spacious feel. 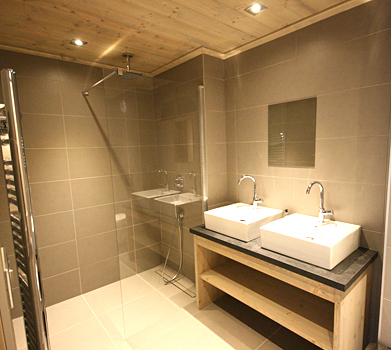 The decoration is stylish and contemporary whilst complementing the classic alpine design.